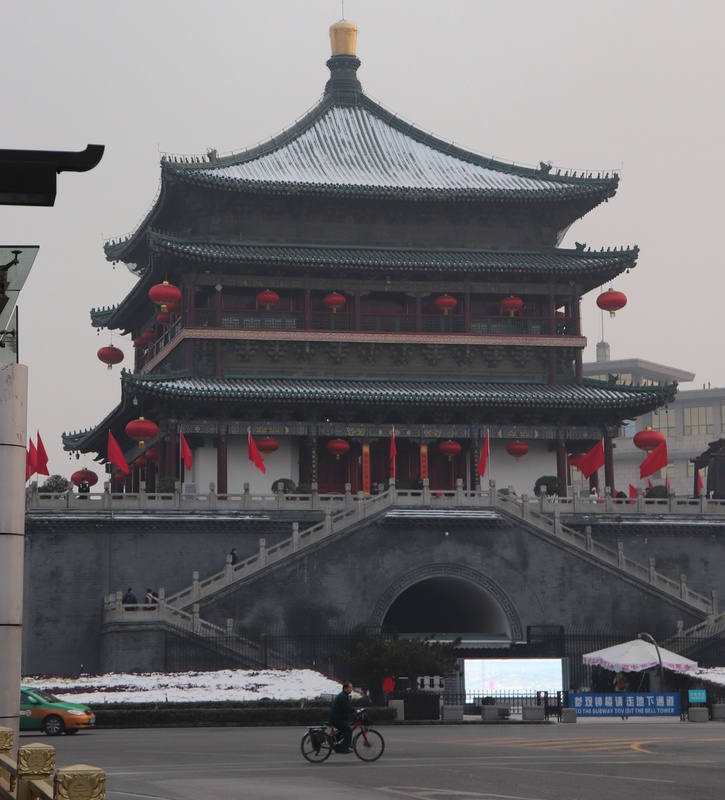 The Xi’an Bell Tower is an important landmark in Xi’an. It adds to the historic flavours of the city, coupled with the City Wall and Temples peppered throughout. Right in the centre of a bustling intersection, the bell tower is overlooked by modern hotels and shopping precincts. It’s a poignant testament to the dichotomy of this place. At night, it’s ablaze in all lights and glory. There are night markets nearby in the Muslim Quarter, and you can’t help but be drawn there by the crowd. The Bell Tower is worth seeing, I think, as part of your exploration of the area. Go inside, look around, watch the drum show. You’ll be glad you did. Disclaimer: This review was also posted by me on TripAdvisor. This blog has no affiliation with TripAdvisor. I just share my experiences to spread the love to fellow travelers.